Whether you’re buying stocks, real estate, or notes, or making loans to diversify our investments, you’ll want to decide between a Self-Directed IRA and a Checkbook IRA. Either way, you’ll need the help of a trusted and professional custodian like David Moore with IRA Advantage. Here, he discusses the difference between the two and how to choose which is best for you. 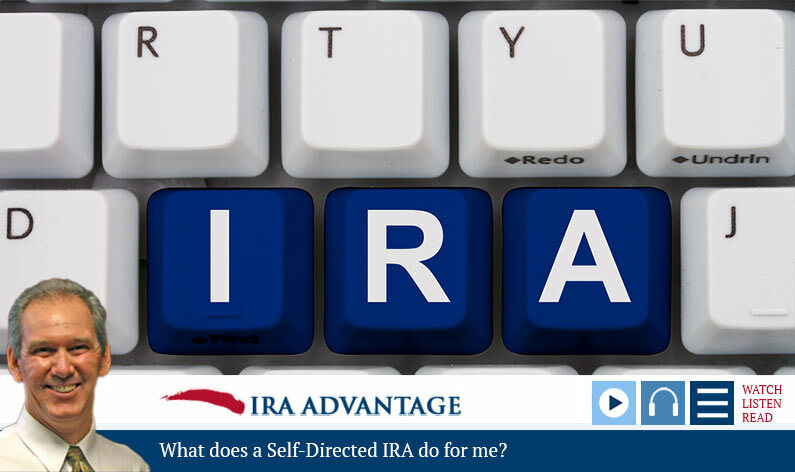 What does a Self-Directed IRA do for me? What is the difference between a basic account and a Checkbook IRA? 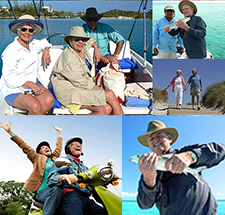 Hello, this is David Moore of IRA Advantage, a firm that specializes in self-directed retirement accounts. Today we’re going to address a couple questions: What does a self-directed IRA do for me? And what is the difference between a basic account and a checkbook IRA? So, I guess the thing that you have to look at, and we talked about in the previous segment is, diversification: having a TRULY self-directed IRA. Many people have what a custodian might call a self-directed IRA, but it really isn’t something that’s going to allow you to make any investment unless with a truly self-directed retirement account. So, when we’re looking at those things, if you’re going to buy Wall Street’s offerings, any of the mainstream custodian or investment advisors are going to be able to take care of you on that. If you want to go out and buy real estate, make loans, buy notes, it’s going to be necessary to set up a truly self-directed account. And you’ll need a custodian for that. Then depending on the type of investment, you’re either going to have a direct investment via basic self-directed IRA, meaning the trust company or custodian would be the legal owner of that investment. Or we’re going to use something called a Checkbook IRA. The difference is with a Checkbook IRA, the custodian’s involved with a single investment, the membership interest of a limited liability company that our taxpayer, our client is actually the manager of. So, if it’s a manager-managed limited liability company, the member’s the trust company. For benefit of a given IRA account, the manager is typically going to be that investor. So, they’ve got the power of the pen to make the investment they want, when they want, as they want, and it really makes a whole world of difference with respect to what you can and can’t do. You really can’t afford to deal with less than IRA experts when planning for your retirement: it’s just too important, and the laws covering IRAs can very complex. Put David and the entire team of professionals at Equity Advantage on your side today. Call to get started, 503-619-0223!